Prom night is the big night every high school senior dreams about, and since it only happens for each of us once, it should be special. Choosing the theme is usually the job of the prom committee, but to make the prom as enjoyable as possible for everyone, committees should consider the ideas of the entire student body before making a final decision. Narrowing the ideas to a few themes before voting works well. There is nothing more romantic than moonlight. 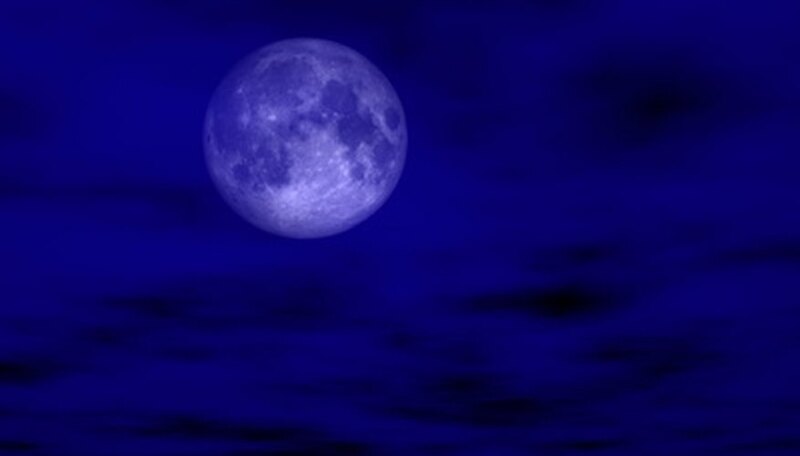 Use midnight blue, silver and white for romantic nighttime colors. Hang blue gauzy draperies sprinkled with silver or pearly glitter on walls to create simulated stars in a midnight sky. A huge silvery moon, made from translucent material like thin white cloth or parchment paper, backlit with a spotlight to glow realistically, makes a nice backdrop. Hang glitter covered stars from the ceiling. Put deep blue cloths on small round café tables, and light them from beneath with strands of LED twinkle lights. Use park benches and potted trees to give an outdoor feel; and twine twinkle lights through the branches to add extra sparkle. Play Glenn Miller's "Moonlight Serenade" as the theme song to open and close your prom. Not many people will turn down an evening in paradise. Create your tropical island getaway with a painted mural on three walls--perhaps an ocean view with a surrounding palm tree lined beach. Build a beach hut of bamboo screening for a photo backdrop on the fourth wall. Stand fake palm trees and exotic plants (real or silk) everywhere to create a tropical feel. 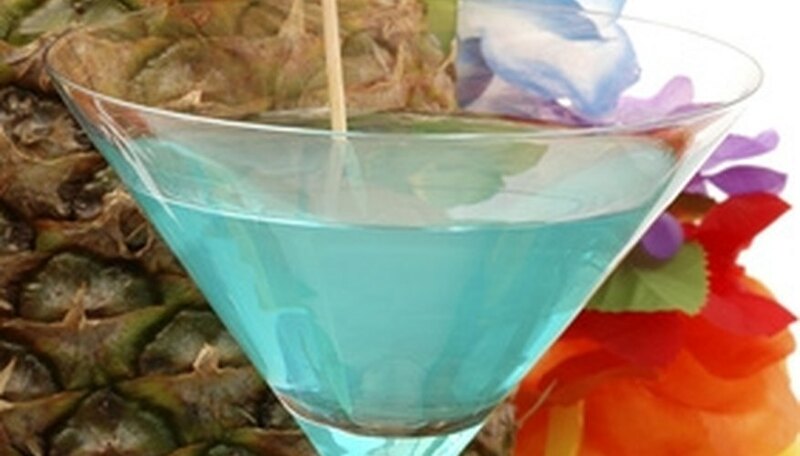 Line the tables with "grass" hula skirts, and use pineapples or Anthurium bouquets as centerpieces. Sprinkle tiny shells and some sand on tabletops for an extra oceanside touch. Use tiki torches for lighting, and play Hawaiian music in the background for ambience. Pass out flower leis at the door for everyone to don as they arrive. Encourage girls to choose island inspired gowns and guys to wear white tuxedos with Hawaiian or flower print vests. Make your prom a fairytale night to remember, and every participant a Prince Charming or Cinderella. Use pastels--especially pink, baby blue, lavender and white or silver and put opalescent glitter on everything (think magic dust). Make a castle backdrop for photos, and paint murals on other walls--possibly a fake stone wall covered in silk ivy on one side, and an enchanted forest or a flower-filled meadow with a grassy bank and sparkling brook on remaining walls. Build artificial trees to hold interlaced twinkling fairy lights--hang golden apples (cover fake apples with gold paint or gold glitter) from the branches. 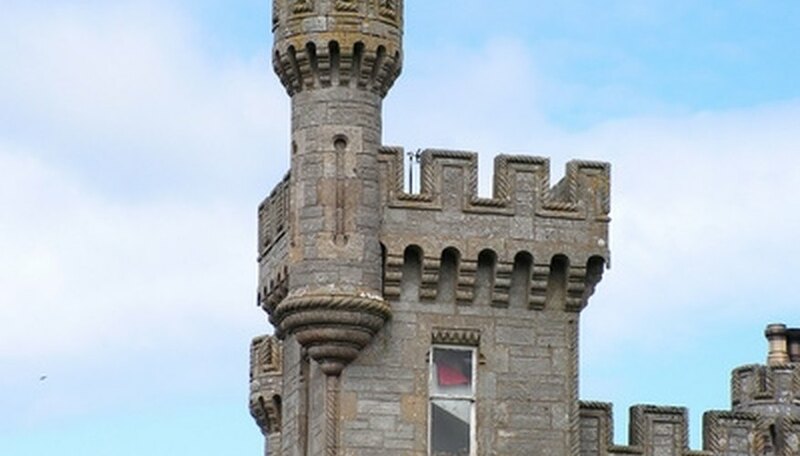 Add pennants on poles in the area of the castle and train a small fan on them to make them wave in the breeze. Instead of regular tables and chairs, use short, backless stools covered with green cloth (to evoke a grassy mound). Spread round café style tables with checkered cloths to give a picnic feel. Play music with a magic or fairytale theme or use a continuous loop of spring birdsongs in the background. Stephenson, Deborah. "Romantic Ideas for Prom Night." Dating Tips - Match.com, https://datingtips.match.com/romantic-ideas-prom-night-7221480.html. Accessed 19 April 2019.